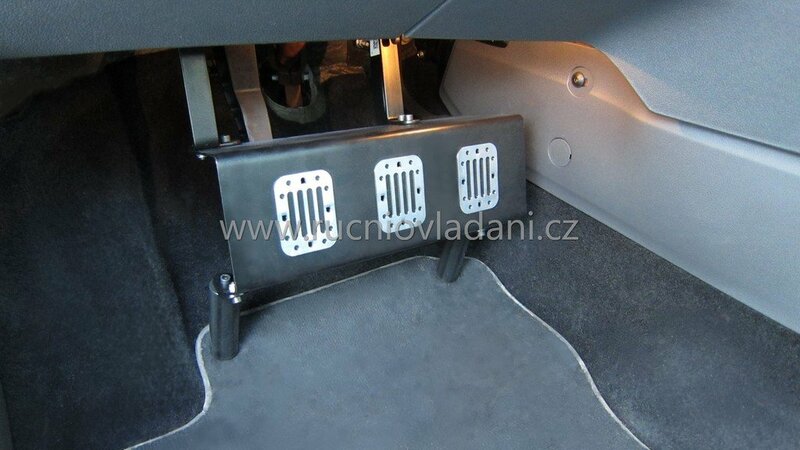 We make pedal covers made-to-measure for drivers’ demands on the single pedal or all pedals together. 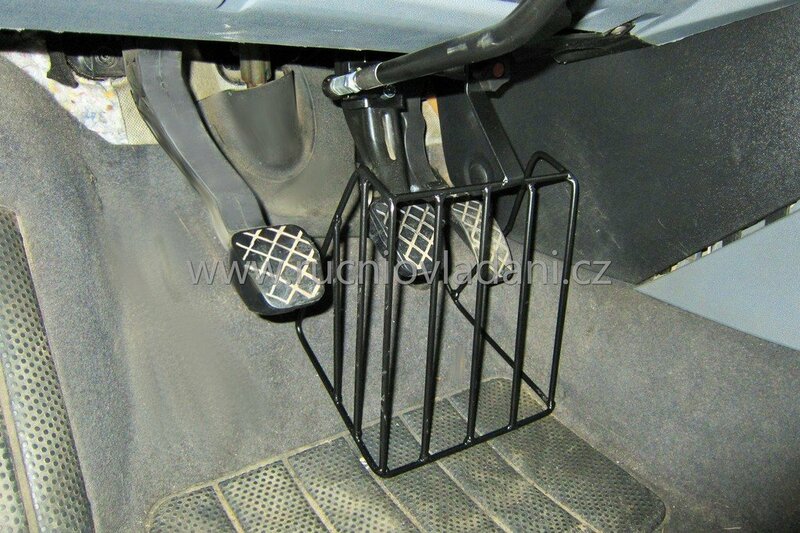 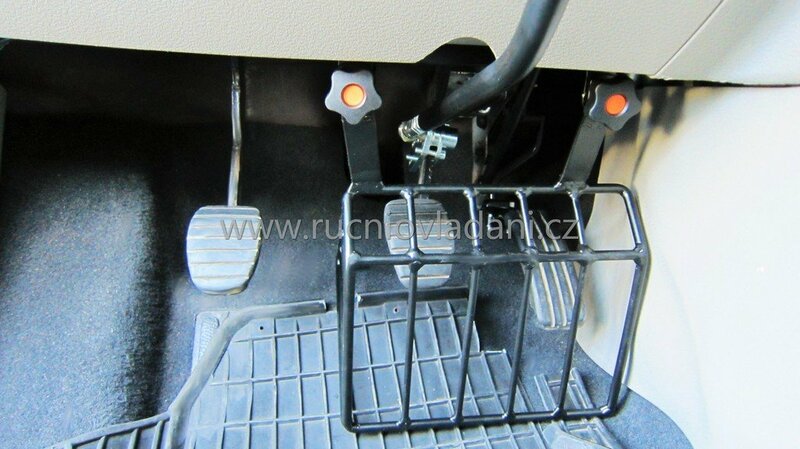 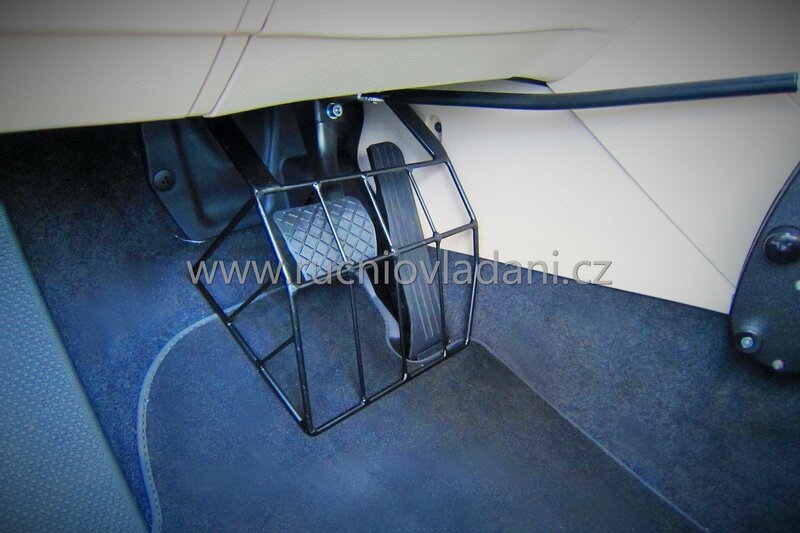 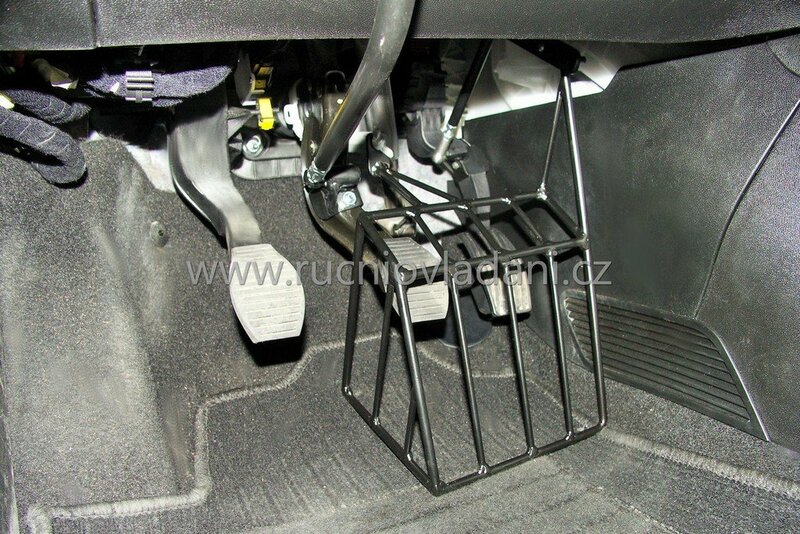 They are especially used when driver suffers from convulsions and he or she could unwillingly push some of the pedals. 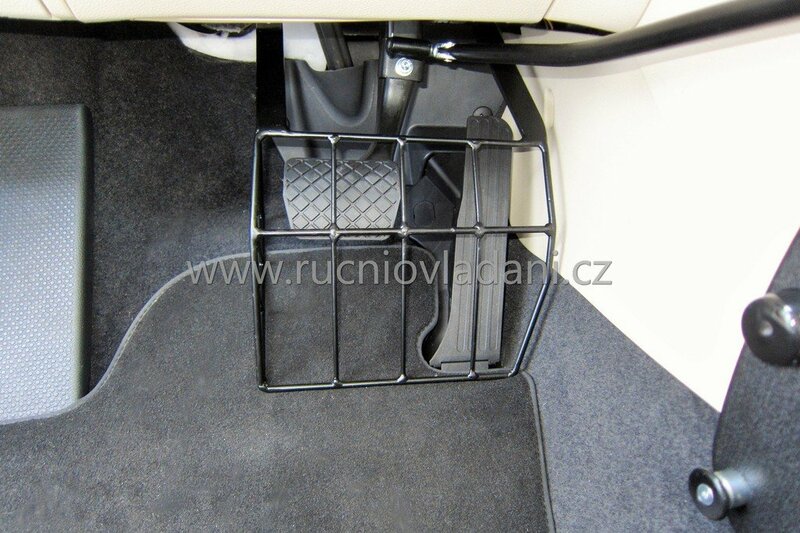 Covers are easily put out or tilted.